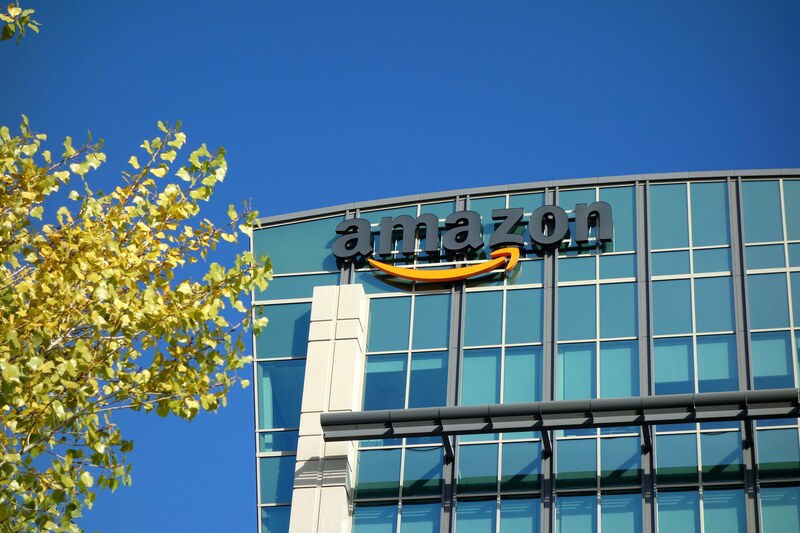 Amazon has just overtaken Alphabet, Google's parent company, to become the second most valuable company in the world, with a current market capitalization of 768 billion US dollars as of today's closing bell. Alphabet, which is presently valued at $761 billion, had consistently held the second position to Apple, valued at $889 billion, since around 2016. The switch in positions comes as a result of Amazon's steady climb in market valuation over the past few years, finally culminating today with a 2.69% increase in stock price while Alphabet's stock fell 0.39%. Amazon's growth has also made its CEO and founder, Jeff Bezos, the richest man in the world, with an estimated fortune of around $130 billion. It's worth pointing out that Microsoft comes in at a close fourth position with $717 billion in valuation as of today's market close. The gap between the three giants is relatively small (what's a couple dozen billion dollars, after all? ), so we can expect to see them continue to swap places in the near future. However, given how Amazon's recent growth has consistently outpaced every other firm in the top four positions, it won't be surprising to see it hold its place for some time — perhaps eventually even overtaking Apple as the most valuable company in the world.